Make the most of your TV with a mount that adapts to every TV activity effortlessly! The ActionMount moves to any direction you want. Don’t just sit in front of your TV - interact with it! 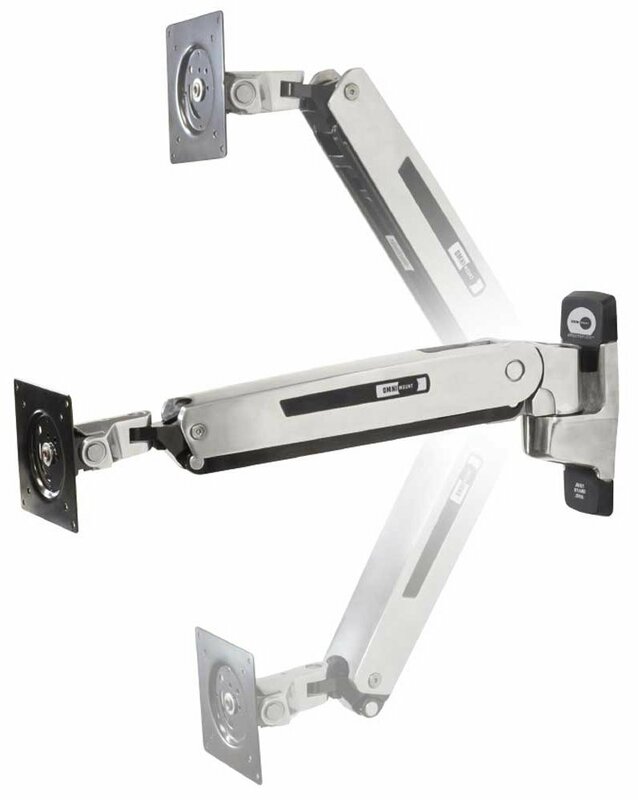 This TV mount is designed with Ergotron’s patented Constant Force technology that enables the mount to move smoothly to the desired position.